Iran is, for the first time, going to participate in a major international theatre design event held in the Czech Republic. 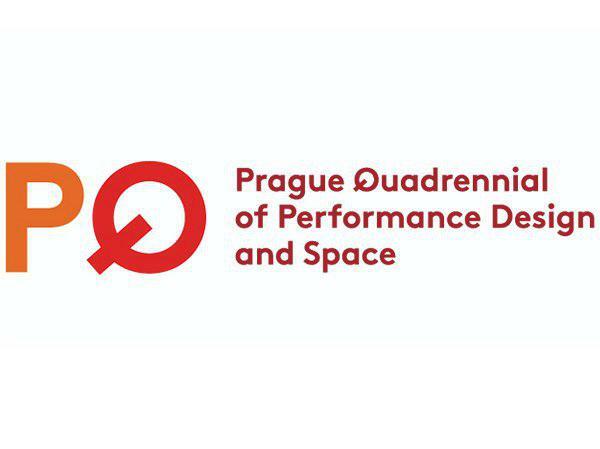 The country is to put on show its performances at the Prague Quadrennial of Performance Design and Space, an event showcasing the best of performance design, scenography and theatre architecture. With a 50-year history, the exhibit is the world’s largest international event in the domain of theatre. It is a unique forum for exchanging ideas as thousands of designs from dozens of countries are put on display at the event every four years. Iran will, for the first time, attend the event in 2019 along with more than 80 other countries and display its outstanding theatrical performances which have gone on the stage over the past four years. This year, the exhibition will run from June 6-16, 2019 with the theme of “transformation.” The event looks into how effective theatre and designing are in bringing about changes to the audience. Mostafa Moradian, a professor at the University of Tehran, has weighed in on Iran’s presence at the event in an interview with Honar Online. “Ms. Elaheh Marjavi is the curator of Iran’s project at the Prague event. She is a stage designer. She finished her education in the United States and lives in Canada. The management of this project in Prague has been handled in cooperation with her,” he said. He said Iran has a separate and independent 5×5-metre pavilion at the exhibition where the country will display a number of its theatrical performances that have gone on the stage in Iran over the past four years and are prominent in terms of visual aspects. “It goes without saying that every country designs its pavilion so as to introduce its theatre, and Iran, too, is trying to design its space in such a way that it depicts the situation of theatre in Iran and also conforms to the concept of ‘transformation’ as announced by the exhibition’s secretariat,” he said. Iran will put on show between eight and ten of its works out of which the best works will be chosen by the panel of judges. Moreover, Iran will also take part in another section where the nation’s top and influential theatre director and designer Dr. Ali Rafiee will be introduced. Stage designer Manouchehr Shoja will also be present in this section where Dr.
Rafiee will deliver a speech on designing in Iran’s theatre as well as one of his performances called “fox hunting.” His lecture will come with photos and replicas. He has recently staged “The House of Bernarda Alba” play in Iran. Iran will also participate in the performance section where Mr. Shahab Agahi has directed the “Prometheus/Plague” play in the form of performance. The play will be performed in three different locations of the city of Prague on three different days. The Prague Quadrennial of Performance Design and Space was established in 1967 to bring the best of design for performance, scenography, and theatre architecture to the front line of cultural activities to be experienced by professional and emerging artists as well as the general public. The quadrennial exhibitions, festivals, and educational programs act as a global catalyst of creative progress by encouraging experimentation, networking, innovation, and future collaborations. PQ aims to honor, empower and celebrate the work of designers, artists and architects while inspiring and educating audiences, who are the most essential element of any live performance. The Prague Quadrennial strives to present performance design as an art form concerned with creation of active performance environments, that are far beyond merely decorative or beautiful, but emotionally charged, where design can become a quest, a question, an argument, a threat, a resolution, an agent of change, or a provocation. Performance design is a collaborative field where designers mix, fuse and blur the lines between multiple artistic disciplines to search for new approaches and new visions.